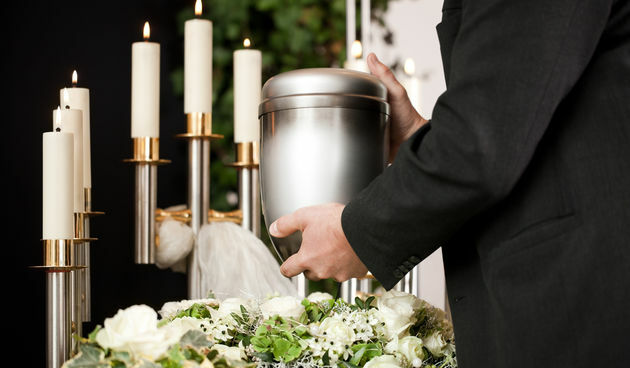 When a wrongful death occurs, a lawsuit may be brought against the negligent party for causing the death and the losses the surviving family members have endured. The laws are, however, very specific about who can make these types of claims and what can actually be sought as compensation. If the person who passed away does not have any qualifying relatives, the representative of the estate can sue on behalf of the estate so that any damages received are rightfully distributed to the beneficiaries. Additional forms of compensation may be available depending on the circumstances surrounding the event that led to the death. 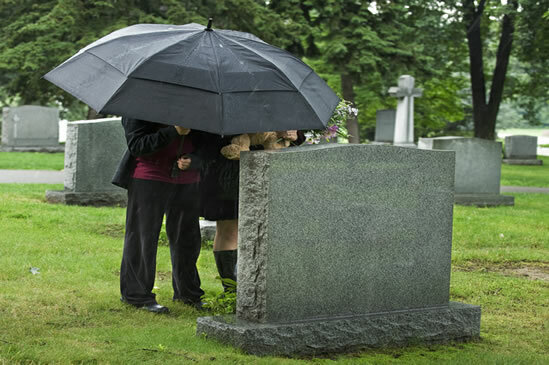 Seeking compensation for the loss of a loved one can be quite difficult for the family. Dealing with insurance companies and other legal issues while grieving may not be in the best interest of the survivors. 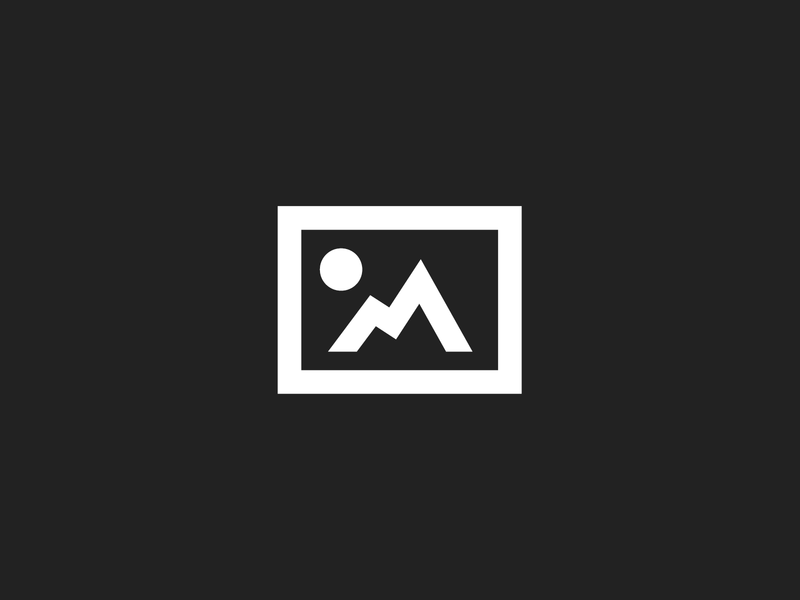 Anyone in this position is encouraged to seek legal representation from Jacksonville wrongful death attorneys. The Jacksonville wrongful death attorneys representing your case will handle the situation with compassion and understanding. They know that this is a very difficult time for you and your family and they will work diligently to help ease the discomfort of this type of lawsuit. Your attorneys will work on your behalf to seek the total compensation you are entitled to for your losses. This compensation can help eliminate the financial burdens you now face and will allow you to start piecing your life back together after such a traumatic loss. 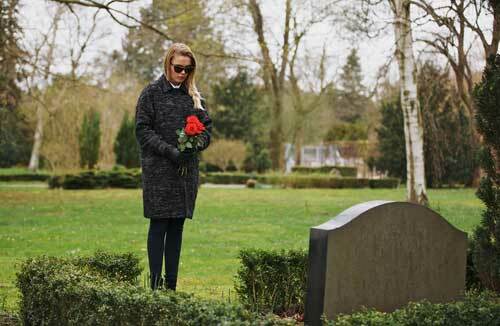 What damages are recoverable in wrongful death suit?